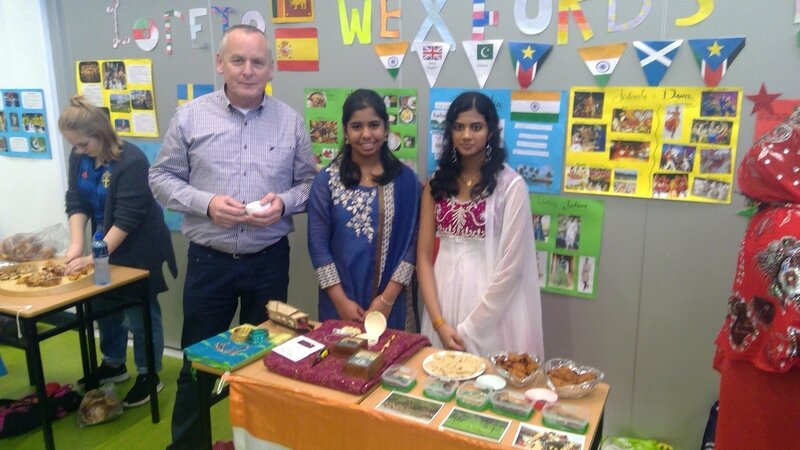 We celebrated our first Multicultural Week in Loreto, Wexford from Monday, 19 to Friday, 23 November. 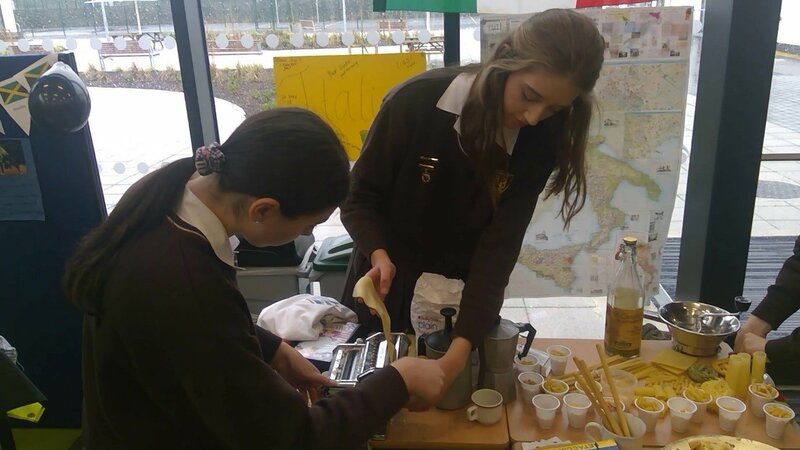 The week was a hugely enjoyable experience for all members of the school community and it was a tremendous success thanks to the wonderful contributions made by staff and students throughout the week. 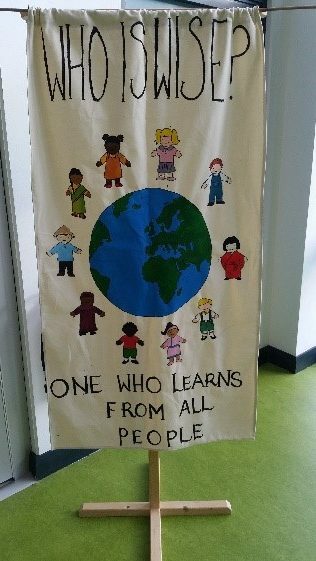 We discovered in a very practical way that there is strength in diversity. 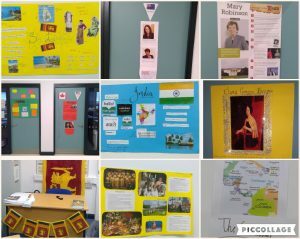 Sixteen classrooms in the school were decorated with information posters, photos and flags from sixteen different cultures. 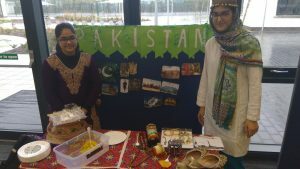 Students enjoyed learning new facts about the cultures in our school community. 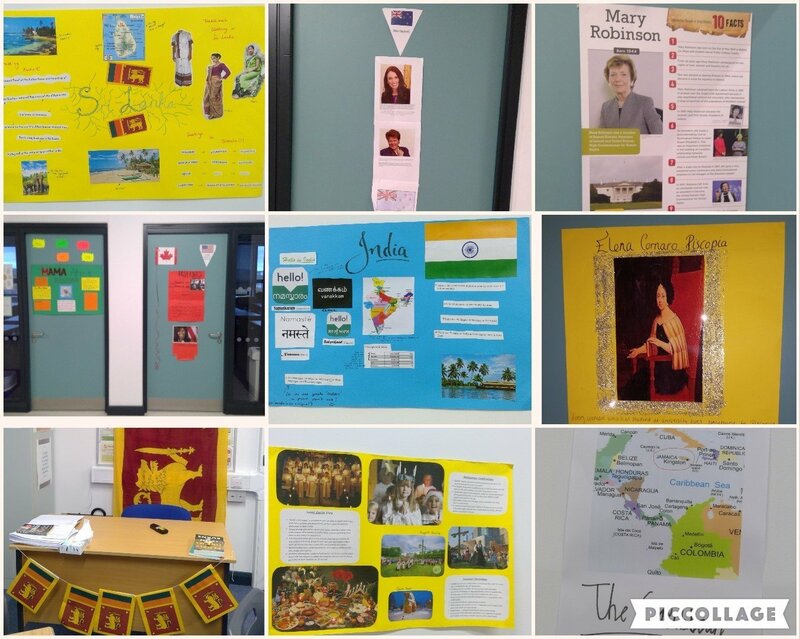 Information on and photos of inspirational women from each culture were placed on the outside of each classroom door to shine a light on the amazing work done by these women for their own culture and, in many cases on an international scale. These women are role models for all our students. 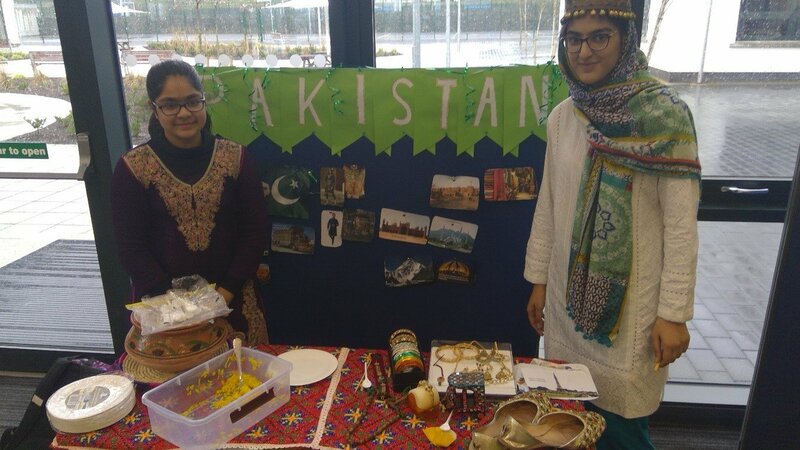 Students were also invited to hang a leaf on our Multicultural Tree in the GP area detailing one interesting fact about their culture. 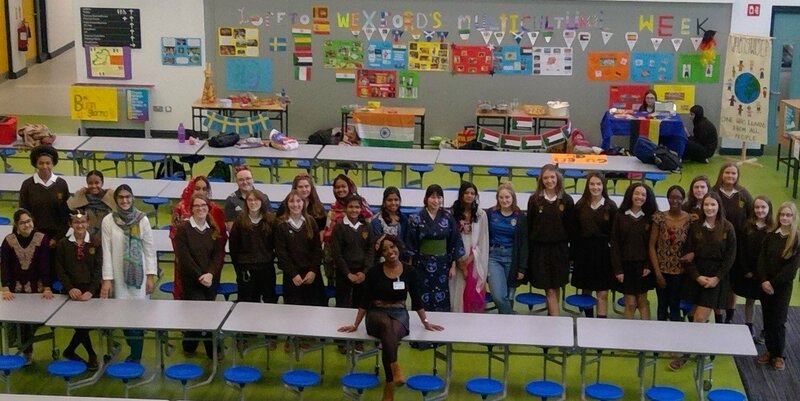 Each class in the school received a lesson on cultural appreciation versus cultural appropriation. The focus of this lesson was respecting different cultures. Students examined different photos in groups and with their teachers discussing whether they were examples of cultural appropriation or cultural appreciation. 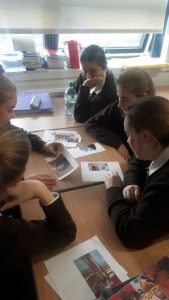 This lesson enabled students to view issues from the perspective of minority cultures. Many classes incorporated an aspect of multiculturalism into their lessons as part of the celebrations. 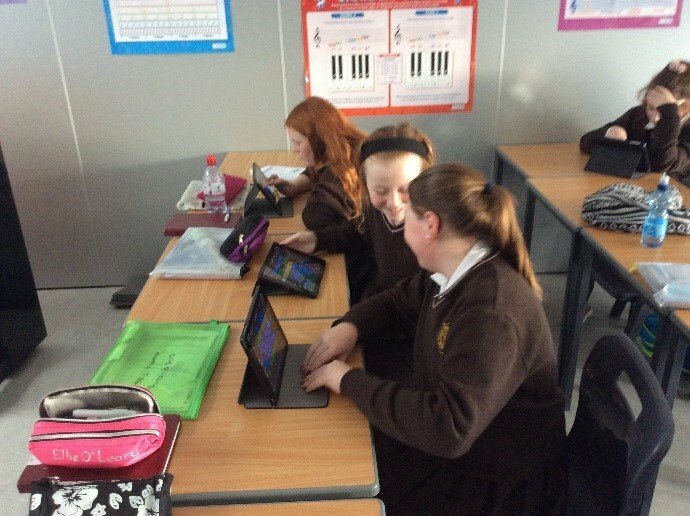 Some examples include writing letters to pen pals of different cultures in Ms. Wilson’s class, playing sports from around the world in PE, multicultural projects in CSPE with Ms. Johns and creating Chinese music on the iPads with Mr. Kavanagh. 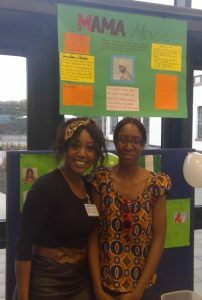 Beat 102-103 offered huge support to our Multicultural Week. 6th years Chelsea Uju and Tiana Smith were featured as Beat’s ‘Wednesday Warriors’ and gave an excellent interview on what the week meant to them which was aired throughout the day on Wednesday 14th November. 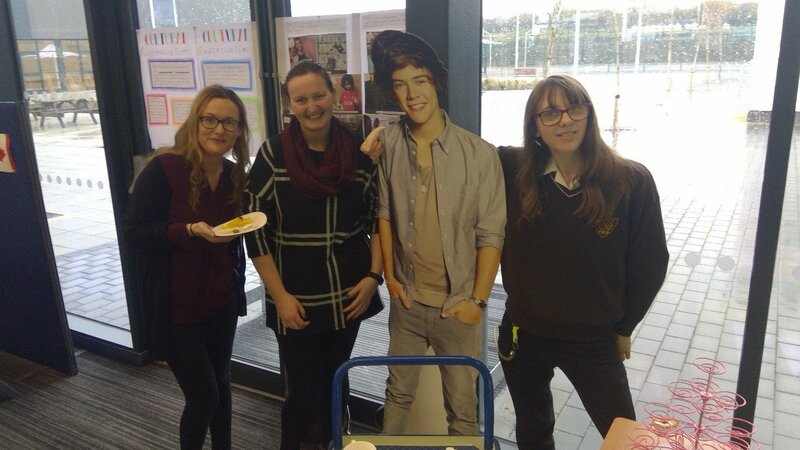 On Friday 23rd November, we were delighted to welcome Trish Archer from Beat Breakfast and her mother Lavern to the school. 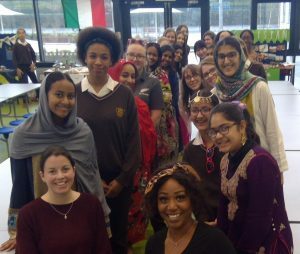 Trish spoke to the student leaders of the multicultural stalls with her inimitable passion focusing on being comfortable in our own skin, racism, appreciating being unique and forgiveness. One of the highlights of our week was the Multicultural Stalls on Friday afternoon. 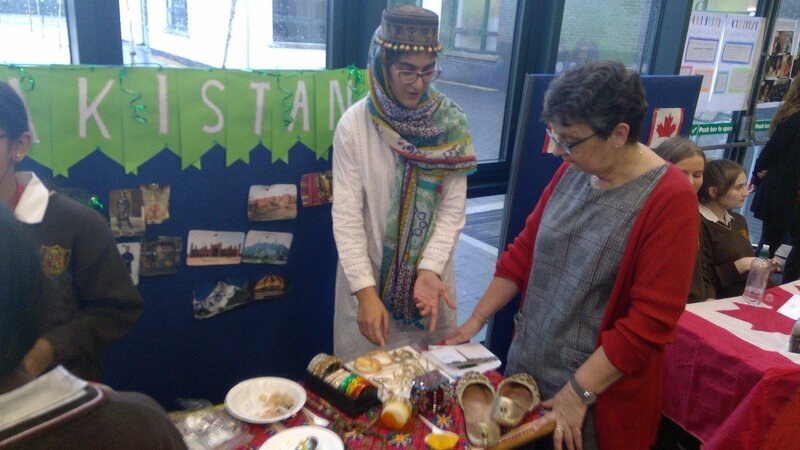 The atmosphere in the General-Purpose area was warm, welcoming and energised. 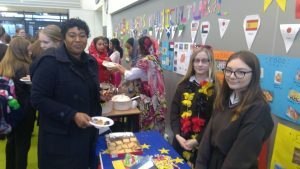 The smells of foods, perfumes, herbs and spices from all over the world wafted through the air and our Multicultural DJ Caoilinn Shore played popular music from our sixteen cultures as students and staff filled the space to see, taste and smell the different cultures in our school. First years and TYs had the chance to visit on their own in the afternoon. It has been my absolute pleasure to work with this group over the last few weeks. 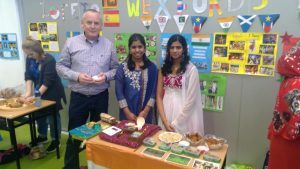 During this time, I was struck time and again by the girls’ passion for their culture and their pride in their identity. They gave up many lunchtimes to meticulously prepare posters & displays and plan menus, music, clothing & accessories in order to share with the wider school community all their cultures have to offer. They certainly proved that there is indeed strength in diversity. 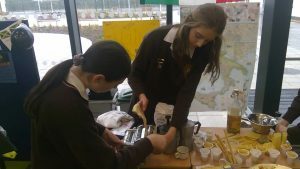 I represented Ireland in the World Kickboxing Championships in Dublin during the midterm break. I was fighting U.14’s +60kg. I brought home 3 silver and a bronze – bronze in my points section, a silver in my continuous section, a silver in points events and a silver in continuous team events . Naoise McManus in 2nd year also fought in the World Championships. Naoise fought in u.14’s -60kg. 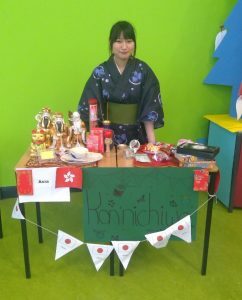 Naoise brought home a bronze and gold. She won a bronze in her points section and a gold in her continuous section. 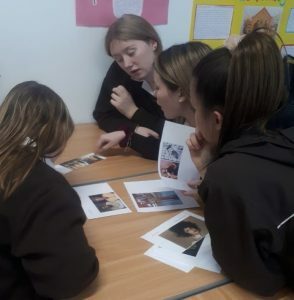 The students’ council may have appeared quiet for the last couple of weeks but that is only because after the meeting with our fellow Loreto student councils, we have been brimming with big new ideas which we began implementing straight away. Today, I’m writing about one of our major ideas for this school year: peer tutoring. 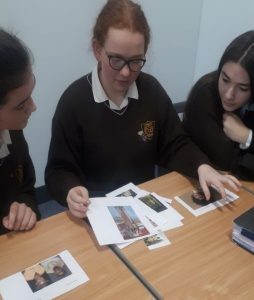 Peer tutoring involves students in 5th and 6th year helping students doing the Junior Cycle (mainly 2nd years) with difficulties they may have in different subjects during lunch once a week. 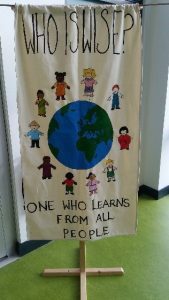 The intention is not to teach or to provide grinds but simply help understand material covered in classes from the perspective of a fellow student in a relaxed environment. Firstly, we carried out surveys on 2nd years to get an idea of how many wanted tutoring and in which subjects (the 1st years were also offered but opted out). Surveys were carried out on 5th and 6th years to get the number of tutors we would have. After counting, we discovered 80 out of 150 2nd years in total were interested in tutoring in various subjects, Irish was the most popular with 50 students wanting help. 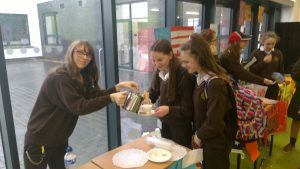 Around 40 students from both 5th and 6th years were interested in being tutors. 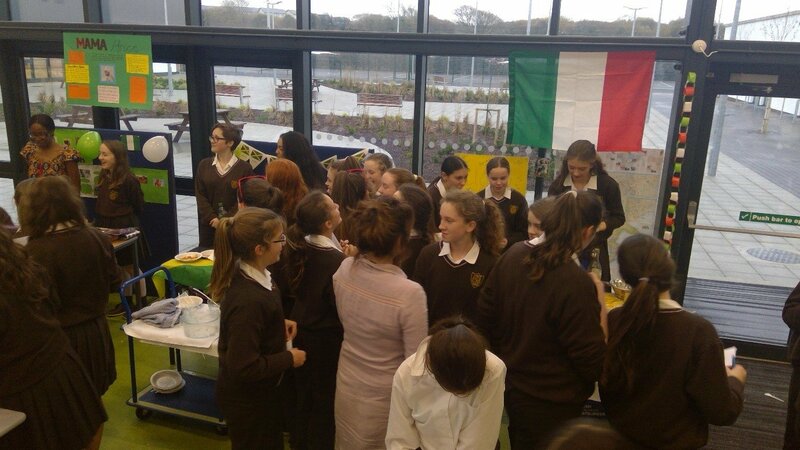 Seeing the great interest, we immediately began setting up over the next couple of weeks. 2nd, 5th and 6th years were organised into small groups according to subject. 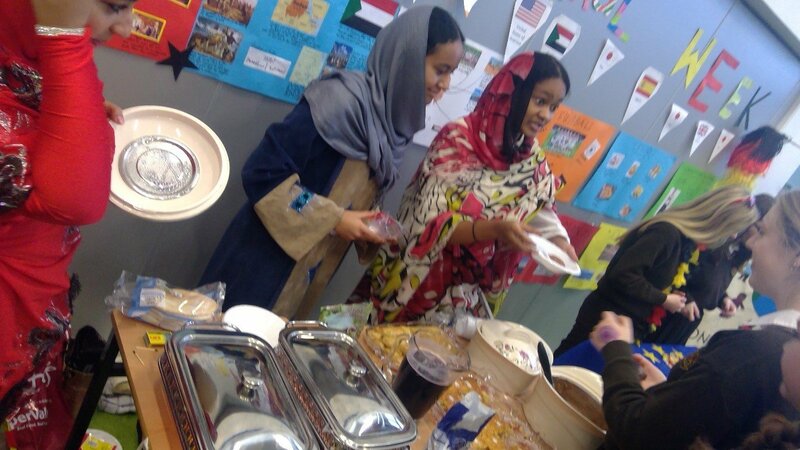 Each group has a subject they cover one lunch time every week. The groups have been given the freedom of choosing what they want to cover each week and what day. 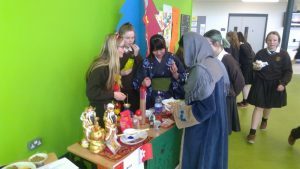 Although it took a few weeks to set up, we have received great feedback and may have more students interested, especially due to the Christmas exams. 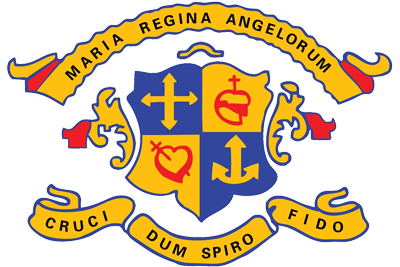 We have also heard that many 3rd years also want help and we will be looking into it over the next few weeks, amongst other exciting things (e.g. Christmas! ).